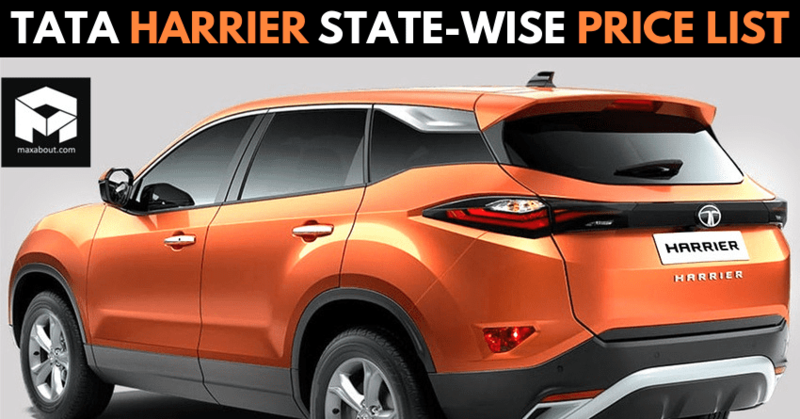 Tata Harrier can be bought with a starting price of INR 12.69 lakh in most states. 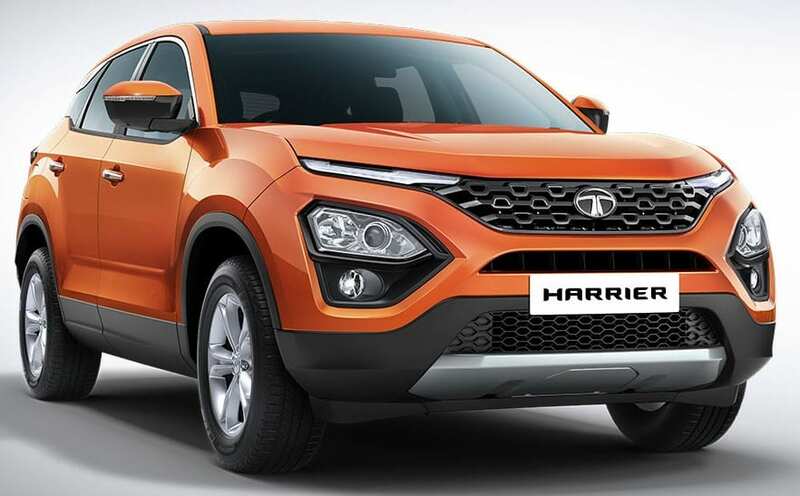 A look at the price list clears that Tata has played safe for the starting price whereas the difference in the ex-showroom prices is huge for XM, XT and XZ variant. 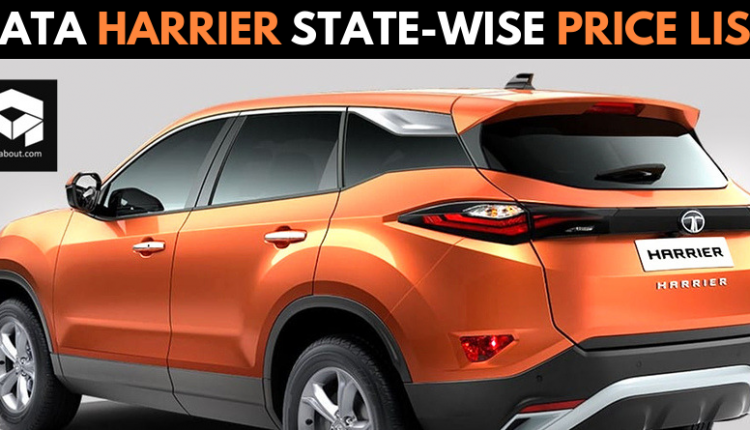 For some states, the gap in pricing can be higher than INR 50,000 in comparison to the ex-showroom Delhi price list of Harrier. 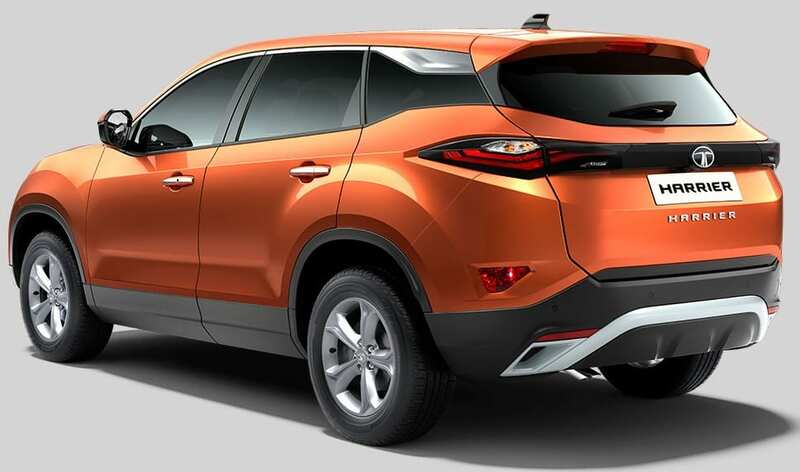 The character of the new car is completely revealed in the top two variants as the iconic LED lights at the front are missing from the first two variants. Not just that, the base model is completely devoid of any stunning detail. The class-leading safety pack is also limited to the top-end spectrum of the Harrier variants.